Gallery, Oslo, in 1909 the public was shocked; one critic denounced it as portraying a drunken prostitute. This is unlikely to have been Munch's idea. 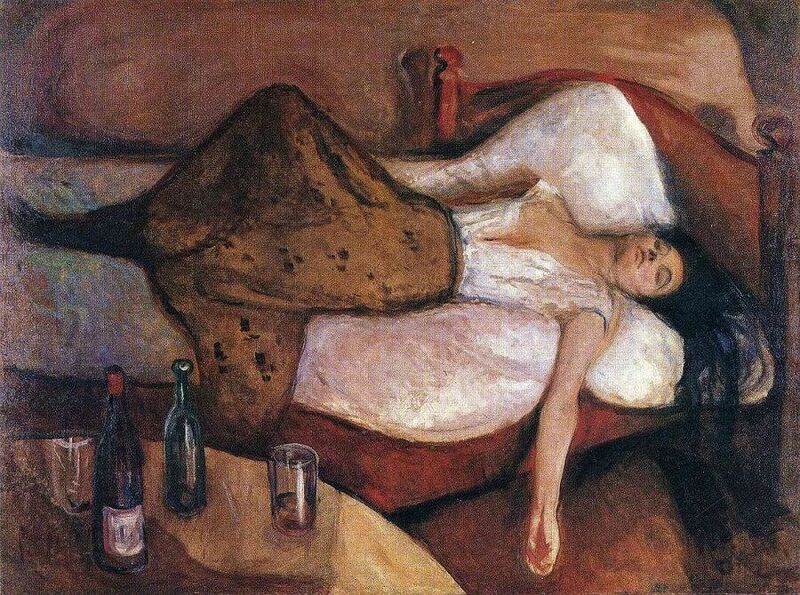 The Day After, 1894-1895 by Edvard Munch.